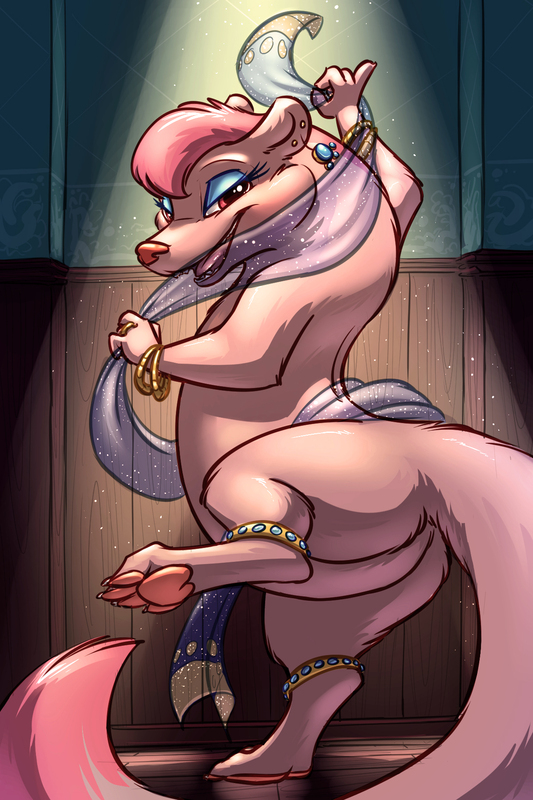 Anywho - enjoy clean-yet still suggestive/seductive cute dancy-minks lady <3. She looks pretty, I like it. IKR? It's got to be somewhere. wah dem colors :3 I WANNA RUB THEM LIGHT ALL OVER MY FACE. Very clean, solid work. Nicely done! If she would let me I would dance with her.